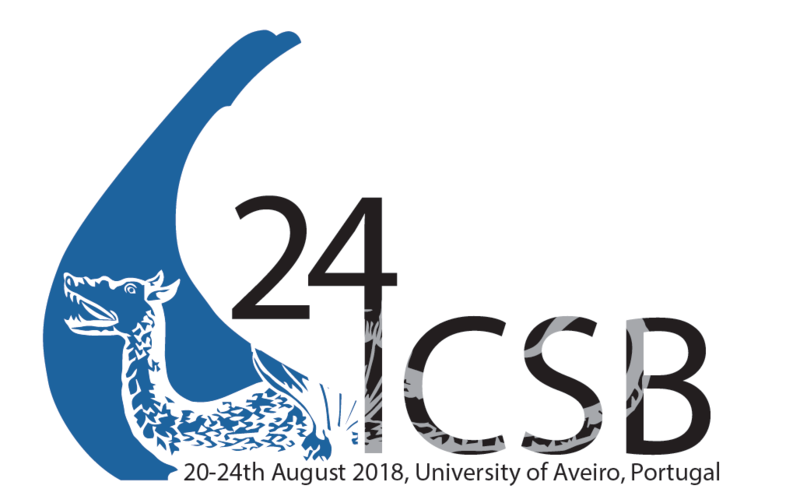 The International Society for Subterranean Biology funds five travel grants of 500 euros to support students and young scientists, in order to attend and present their research results at the 24th International Conference on Subterranean Biology in Aveiro, Portugal. Eligibility: Undergraduate students, graduate students, and young scientists who recently earned their Ph.D. degrees in 2014 or later are eligible. 1. A letter of application, addressed to the “Scientific Committee, ICSB 2018,” including an explanation of the significance of the presentation to the field of subterranean biology. 3. Title and abstract of the presentation (follow instructions on abstract preparation on the conference website). Application Review: All applications were reviewed by the Scientific Committee of the 24 ICSB. Selection criteria included scientific quality, funding situation at home institution, and balanced geographic representation. The Cave Conservancy Foundation and Cave Conservancy of the Virginias Travel Grants, administered through the Karst Waters Institute, awarded six $2000 fellowships for attendance at the 24th International Conference on Subterranean Biology. These awards are for current graduate students, and young researchers within five years of their graduate degree, limited to graduate students at U.S. universities. These grants were made available by Dr. David C. Culver, Honorary Member of the ISSB. One award of 500 euros for the best student oral presentation and one award of 250 euros for the best student poster presentation will be given at the 2018 ICSB, following the eligibility criteria for the Travel Grants for young researchers. Members of the scientific committee will serve as the jury during the conference. The winner of each award will be announced at the conference banquet. The award consists in a one-year membership in ISSB (membership will be extended for one year if the winner is already a member). Any student enrolled in an academic institution and has not obtained a Ph.D. degree before the conference is eligible. You must send an email to the organisation before August 1, 2018, to inform the scientific committee that you wish to compete for the awards, along with the name and email address of a faculty member who may verify your eligibility.